We choose a Broadway musical. We cast the musical with the best performers possible regardless of age, race, body type, or gender. We get them their scripts and scores and ask them to familiarize themselves with their role(s). 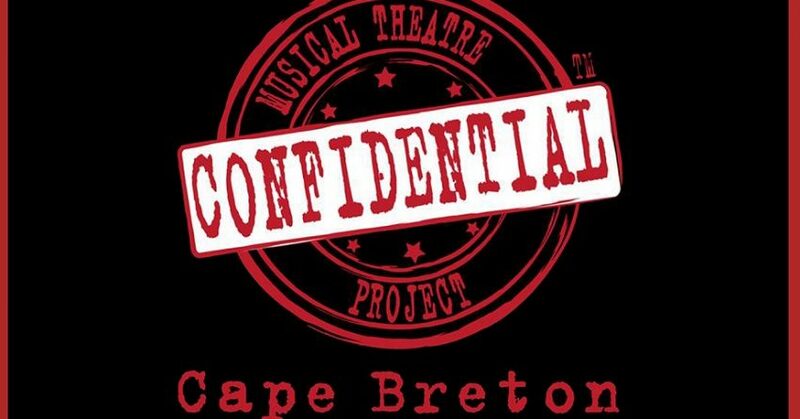 We ask them not to reveal the title of the musical or their role in it to anyone. With NO rehearsals, we all meet for the first time on the night of the performance and start the musical. The challenge for the performers: create an ensemble on their feet in front of an audience. The audience shows up without knowing what show they’re going to see.